Product Overview Sleek Design. Lavish Space. 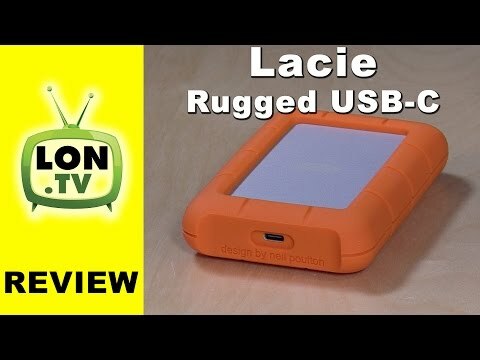 • Use LaCie Mobile Drive with both Mac and Windows out of the box. No need to reformat. • Reversible USB-C cable for ultra-fast transfers with USB 3.1 Gen2 or Thunderbolt™ 3 computers. • USB 3.0 to USB-C cable for legacy laptops.